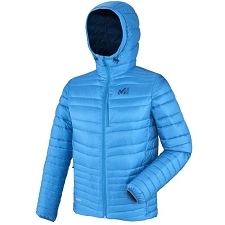 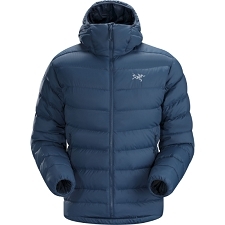 The Microlight Alpine Jacket is a light−weight, weather−resistant down jacket, designed for use in situations where warmth, weight and packability are prime concerns. 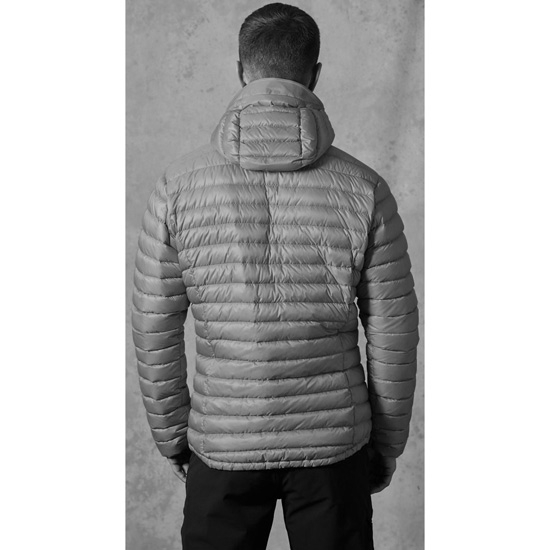 A mini stitch−through baffle construction and a minimal, uncluttered design make the Microlight Alpine Jacket a perfect layering piece for alpine climbers, or an adaptable stand−alone jacket for day−to−day use. 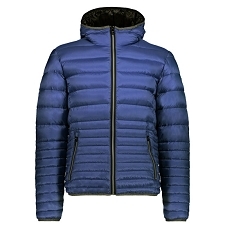 143g (large) of 750FP Hydrophobic Goose Down provides exceptional levels of warmth without compromising on weight. 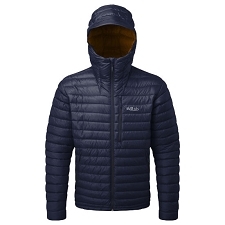 A Pertex® Microlight outer fabric helps to keep the warmth in and is both breathable and windproof. 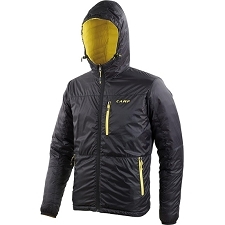 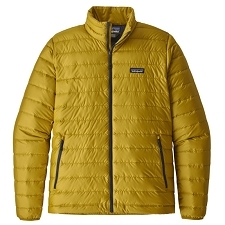 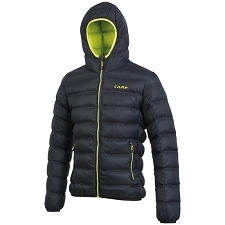 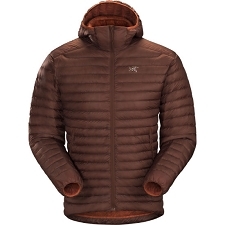 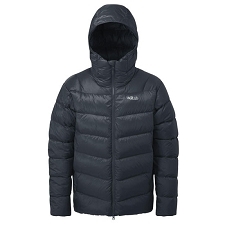 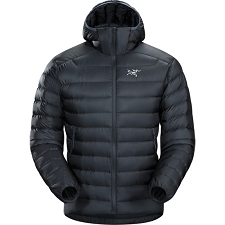 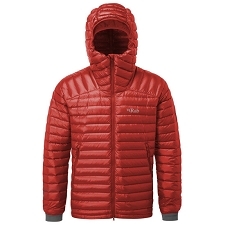 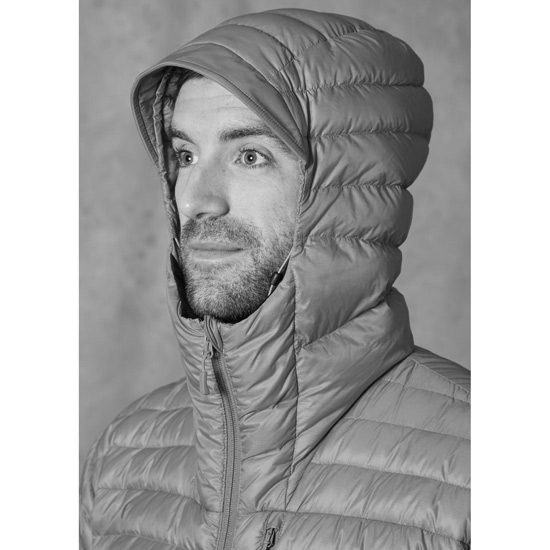 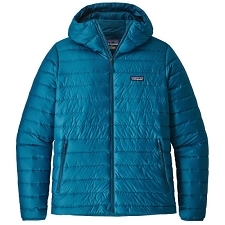 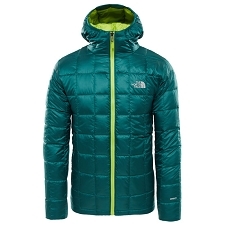 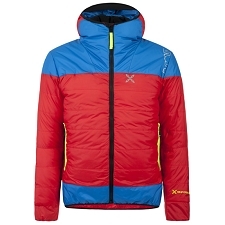 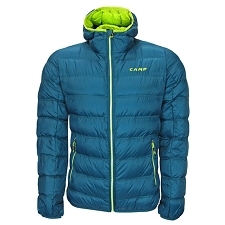 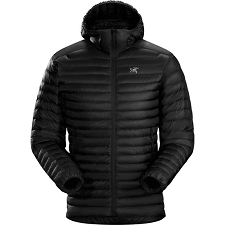 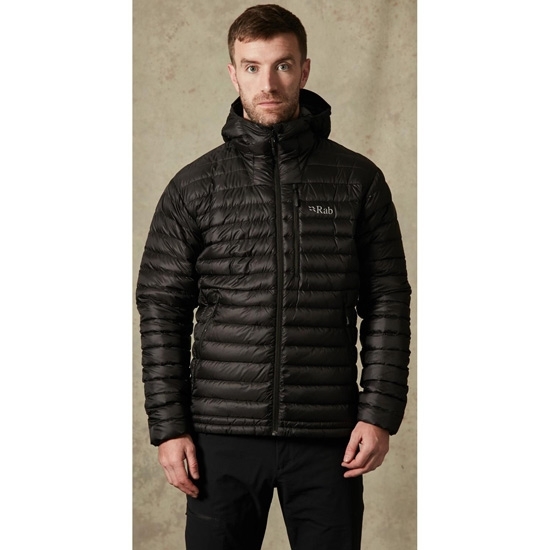 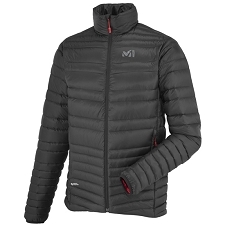 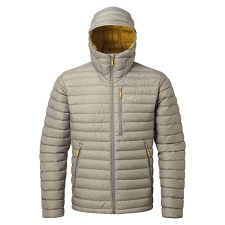 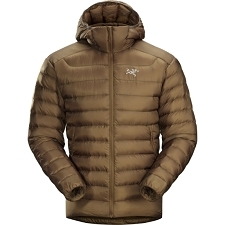 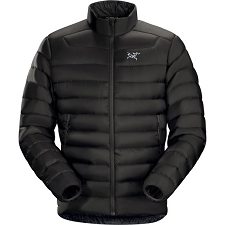 Key technical features include a down−filled hood and YKK® zipped pockets throughout. 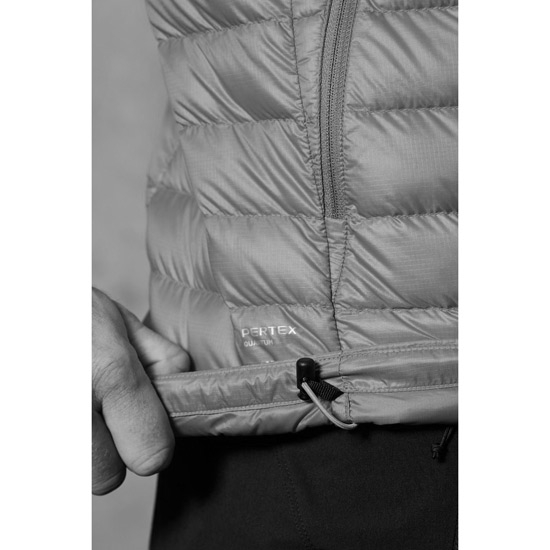 FIT NOTES (Slim Fit) This piece is designed with a slim fit for increased comfort when worn underneath a larger outer layer. 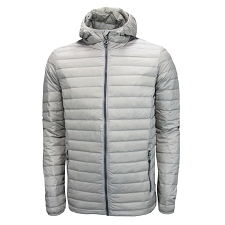 A slim design also compliments use with a harness.